Poston Communications, LLC is pleased to announce that senior account executive Mikey Mooney has been recognized as the Georgia Public Relations Society of America (PRSA) 2017 Rising Star. This prestigious award recognizes a PRSA Georgia member with fewer than seven years of experience for demonstrated leadership in the profession and contributions to the PRSA Georgia Chapter. Mooney will accept the award at the 2017 PRSA Georgia Awards Celebration at the Cobb Energy Performing Arts Centre in Atlanta on Thursday, Nov. 2, 2017 at 7 p.m.
At Poston Communications, Mooney leads client teams that develop and implement effective communication strategies for clients in industries including legal, accounting, financial services, executive consulting and technology startups. He identifies creative communication solutions that align with his clients’ business development and sales objectives, and secures media exposure in top national media outlets as well as local and national trade publications. 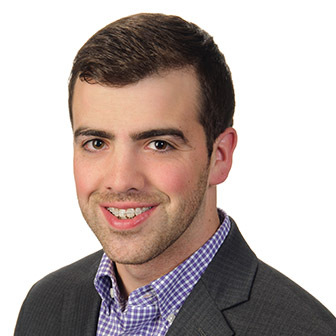 Mooney has been actively involved with PRSA since he started his career in public relations in 2013. 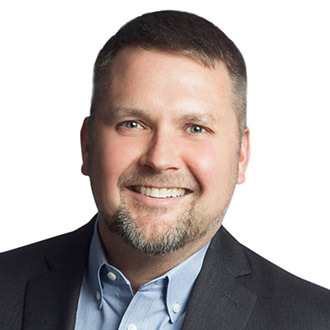 He served on the public relations committee for the PRSA International Conference in 2015 and has served on committees for the PRSA Georgia Annual Conference each year since 2014, leading logistics and sponsorship efforts for the 2017 event. In June 2016, he earned the Chapter Champion award in recognition of outstanding volunteer service to PRSA Georgia. 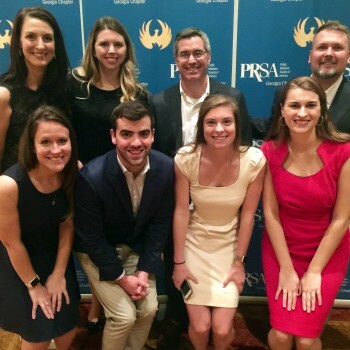 The Georgia Chapter of PRSA is the second largest chapter of public relations professionals in the U.S. with about 900 members. The organization is dedicated to developing and enriching the professional lives of Georgia’s public relations practitioners. In addition to meetings, PRSA Georgia offers monthly professional development workshops and seminars to help communicators of all levels keep up with industry trends and grow their depth of knowledge. Mooney earned his undergraduate degree in advertising and his master’s degree in advertising and public relations from the Grady College of Journalism and Mass Communication at the University of Georgia. Poston Communications is a public relations agency focused on serving local, national and international professional services companies including law, accounting, architecture, associations, construction, engineering, financial services, health care, human resources, interior design, investment banking, management consulting, real estate, recruiting, technology and venture capital. The firm counsels clients in media relations, content, crisis and litigation PR and public affairs. Poston Communications is a Southeast firm with three offices in Atlanta, Orlando and South Florida. For more information, visit the firm’s website at www.postoncommunications.com.